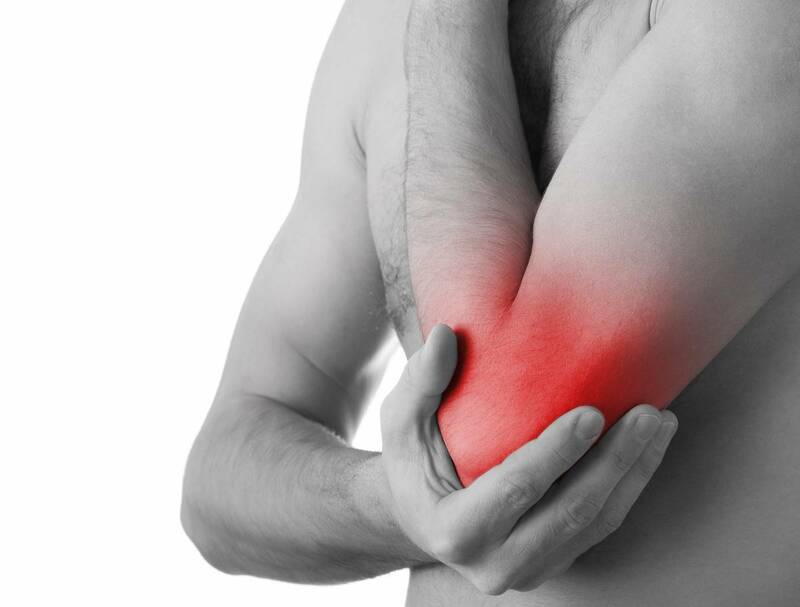 Lateral elbow pain, tennis elbow, lateral epicondylitis. extensor tendonopathy is all too common in modern society. It is actually caused by repetitive wrist actions (1), not elbow movement. Too much mouse and typing work, repetitive use with tools such as hammer, screwdriver, etc, and household activities like painting, sanding, gardening etc. Chances are it will not “just get better” and if the symptoms do “just go” you are significantly more likely to have another episode. The reason being is extensor tendonitis consists of actual micro-tears and inflammation of the common extensor tendon of your forearm extensor muscles (1). With just rest, the inflammatory process will eventually subside but the dysfunctional tendon fibres will persist. It takes specific stimulus (exercise) to make the body heal those tears and actually regenerate healthy tendon fibres. If you’ve been putting up with lateral elbow pain for longer than 3 -6 months then you will have what’s termed extensor tendonopathy. That just means the tendon has undergone a repetitive damage and repair cycle for such a time that the inflammatory cells are gone and the pain is coming from the dysfunctional tendon fibres that become thickened and develop an abnormal vascular element (1). This condition still responds well to our treatment but does take longer to remedy. From our clinical experience and from the research people will improve much faster once they start having Physio treatment if they get started on treatment as soon as possible. Physio treatment will decrease pain and importantly remodel the underlying cause of your pain for a great long term outcome(1). It is of course different for individual cases but your physio treatment will consist of a combination of different treatments such as: Scenar therapy, dry needling / acupuncture, massage, joint mobilisations, specific exercises and activity modification. Call and book an appointment with us! Get a special counterforce elbow brace from us. Looking forward to helping you and your friends and family.